Are you hosting a fun #DisneySide party with a Cars, Princess, Multi-Generational or other theme? 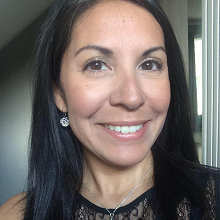 If so, you are likely on the hunt looking for the very best in dollar store party favors, games, crafts, or other ideas to make your Disney-themed party fun and enjoyable for your guests. I hope you enjoy this awesome listing of all the wonderful party goods and goodies you can get from your local Dollar Tree. And remember, all these products are just $1, so you can still party AND stay within your budget! Disney Princess Foil Balloons, 18"
Disney Plastic Harmonicas with Cases, 4"
I'm thrilled about my boys and I getting to host a #DisneySide Cars themed party in just a few weeks and I'm even more excited at all the great products I can get from Dollar Tree for our party and still stay within my budget. What other fun and frugal finds have you discovered that you'll use for your #DisneySide party? 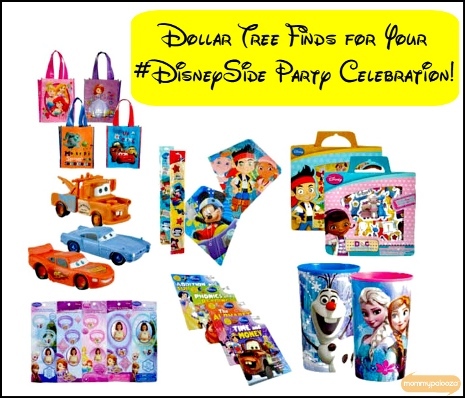 For more great ideas be sure and visit the Disney section over at Dollar Tree online for more great party ideas for your #DisneySide party. I'm hosting a #DisneySide party but won't be shopping for it until later this week. I'll definitely be hitting up Dollar Tree for a lot of the decorations and supplies.